2018 has been a year of creation, growth, and exciting new silhouettes for Puma. 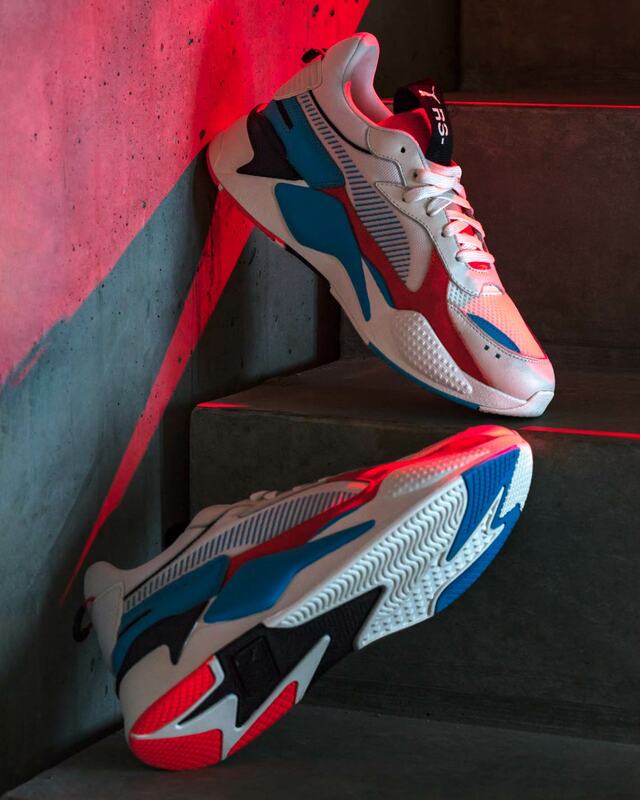 From the launch of the Puma Hoops line to their entry into the chunky dad shoe market with the Thunder Spectra and several new takes on their classic RS-X sneakers, they’ve brought several striking products to market over the last 10-odd months. Next up for the German brand? Their RS-X Reinvention sneaker. 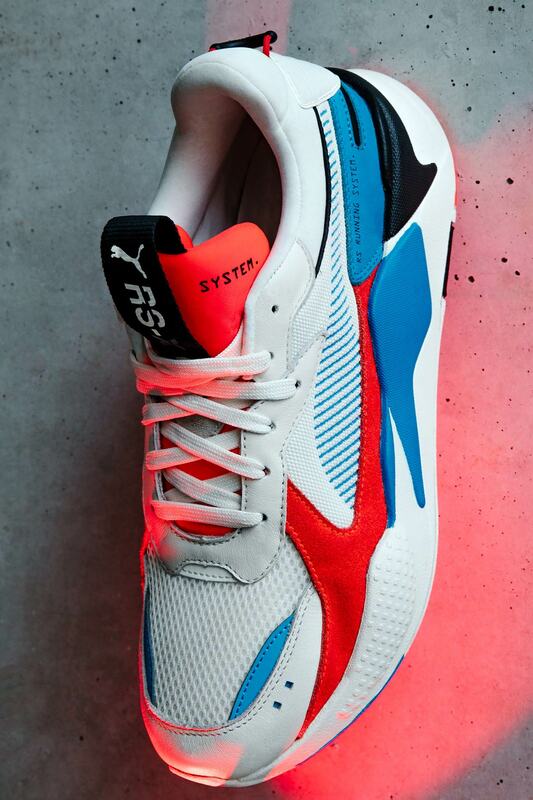 A modernized version of a classic design from the ’80s, the Reinvention features a silhouette that’s bulky but not overbearing and leather/suede overlays for a look that’s new but still rooted in Puma’s performance heritage, complete with details like a unique Formstripe graphic/a large tongue tab. 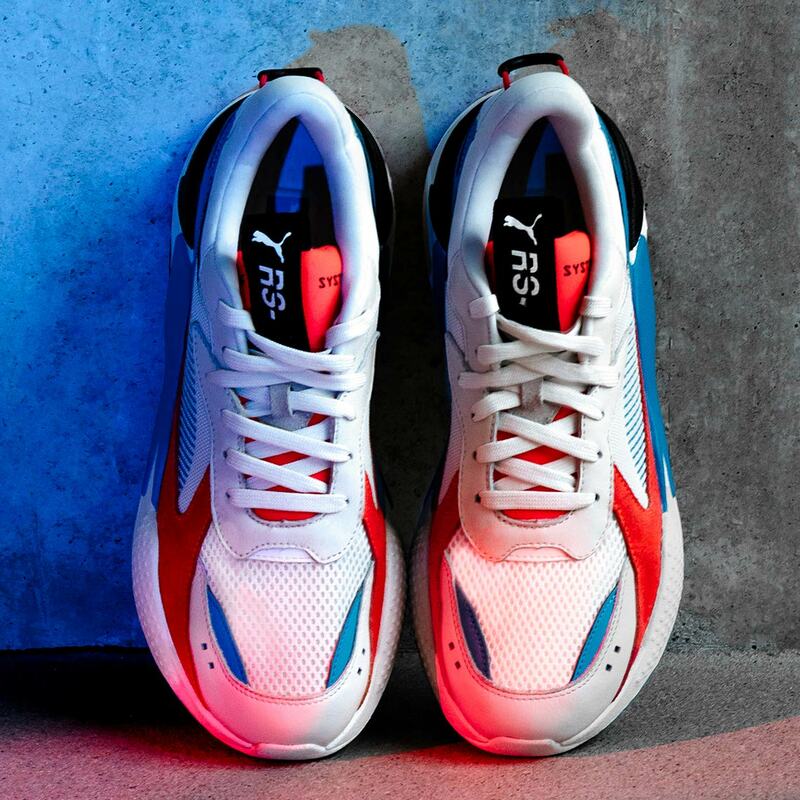 The new shoes also feature a bold red/white/blue colorway — inspired by some of the most legendary pieces in Puma’s design archies — while scattered black accents help contain the colorful details. A classic RS cushioning system and molded footbed insure maximum comfort as well — because you can’t look good if you don’t feel good. The Puma RS-X Reinvention will release November 1st on Puma.com, and later collaborative colorways with the likes of Hot Wheels and Motorola will arrive later this season as well. 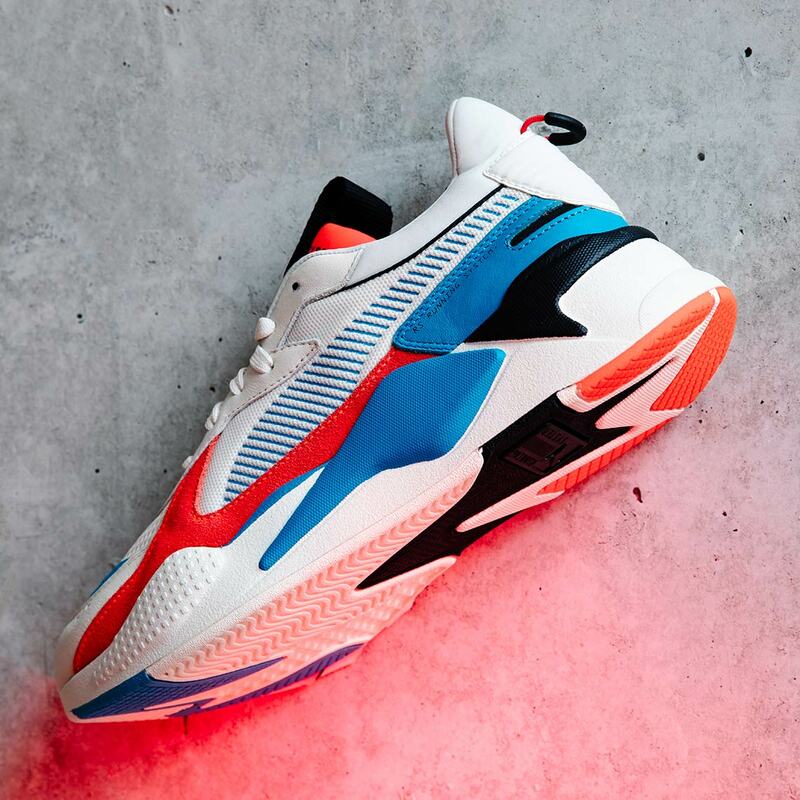 The post Puma Introduces The RS-X Reinvention, Launching November 1st appeared first on Sneaker News.